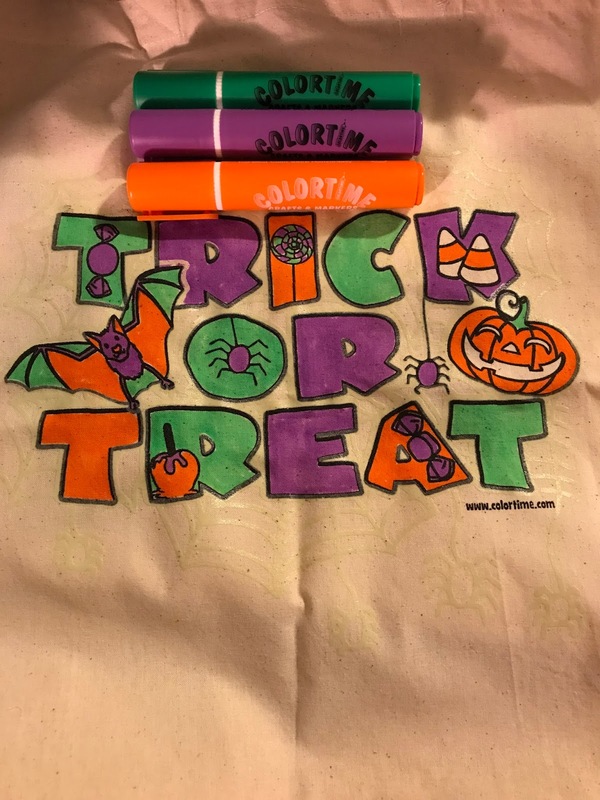 Colortime Crafts and Markers Review by Alisson Hajasz | Colortime Crafts-Product Review and Savings! Colortime Crafts and Markers has a great variety of products. Check out their site for party supplies at reasonable prices for birthday parties and sleepovers! With Colortime Crafts and Markers coloring pillowcases, t-shirts, backpacks, permanent fabric markers, and more. I received a tote bag and three markers to facilitate my review. I placed a shipping envelope inside the bag, so there was no bleeding. Even though the markers are damp, they didn't get on my skin while coloring the bag. 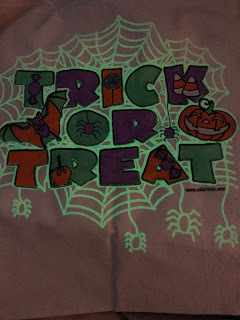 I know my daughter is going to enjoy taking this cute tote with her trick-or-treating! The glowing web in the background is really fun too! Don't forget that Colortime has t-shirts, pillowcases, and tote bags!! You still have plenty of time to order before Halloween too! 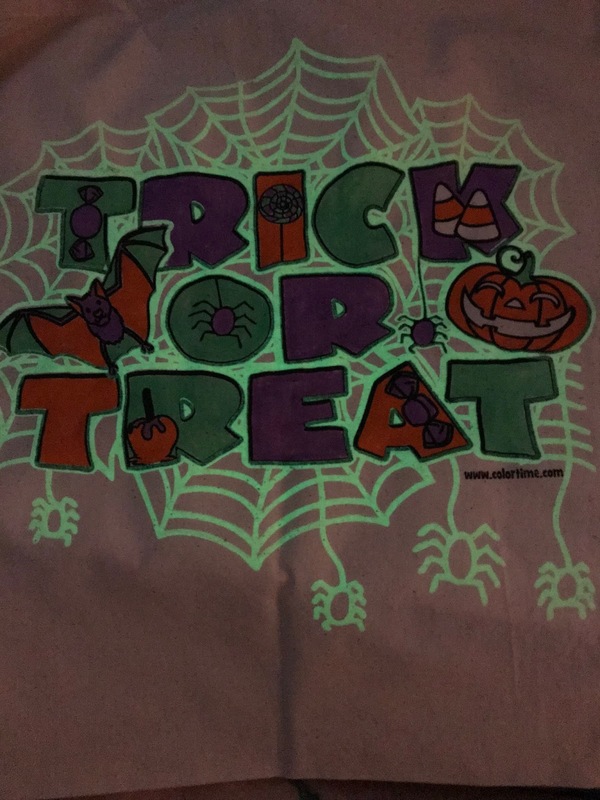 New special glow-in-the-dark ink items available! Clean, easy, and affordable crafts activity that doubles as a unique keepsake! Click on this Link for the Latest Online Special offers and promo codes to Colortime Crafts and Markers.